One FM Cape Town Live Online . 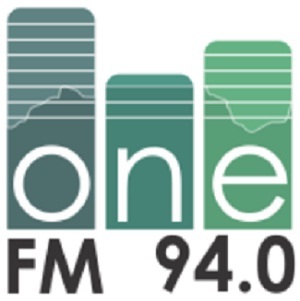 One FM broadcasts 24 hours a day 7 days a week. It is focussed on community concerns, news and celebrations that make this area unique. It stimulate the immediate economy by highlighting businesses and to create better employment opportunity for those living in the community. One FM broadcasts in English, Afrikaans and isiXhosa . The music policy of this station is to play a minimum of 50% South African music, and it plays 60% and 40 % music . Best Browser to Listen : Google chrome ( Plays well in modern browsers ) .